Looking for a used Citroen? 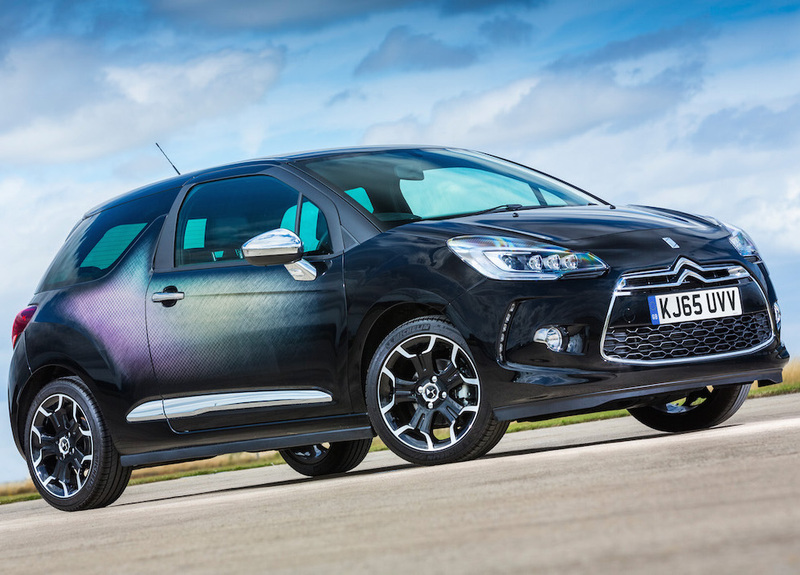 Got a specific Citroen model in mind? 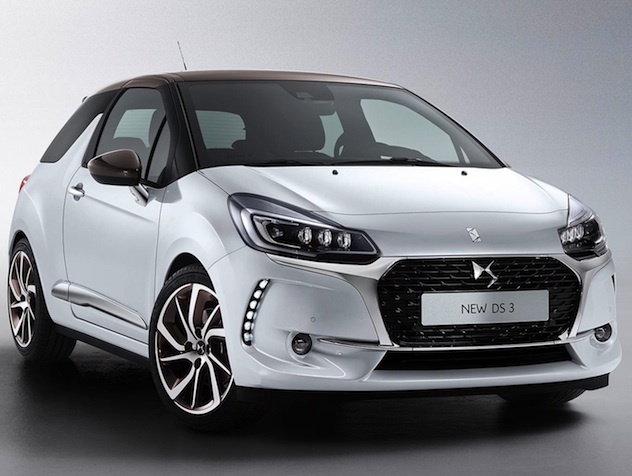 Citroen offers many different models for many different uses; while the C3's smaller size allows for a nippy drive, the DS brand is where things get interesting at a more luxurious level. 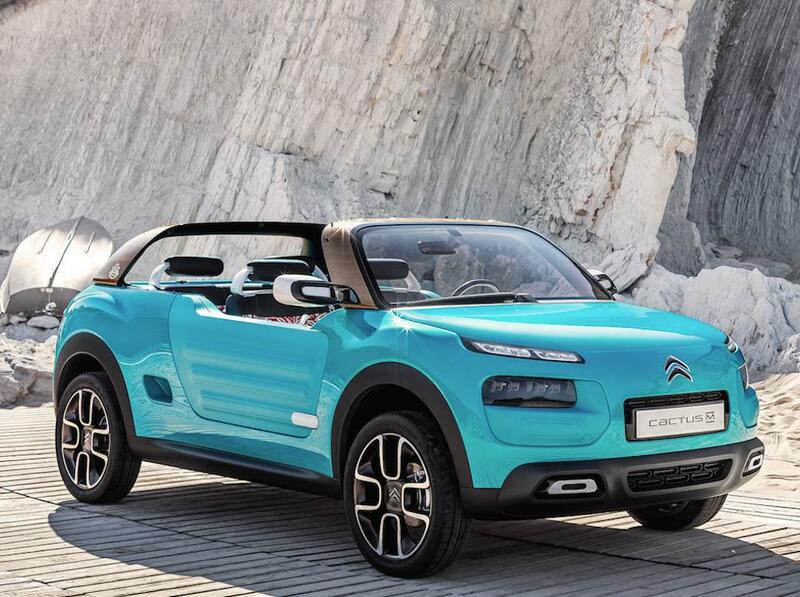 Citroen's reputation as a quality car maker has never been more evident than in this line of cars, which you'll find at Carmony.co.uk. We work only with the best dealers to bring you used Citroen cars which will give a good user experience.